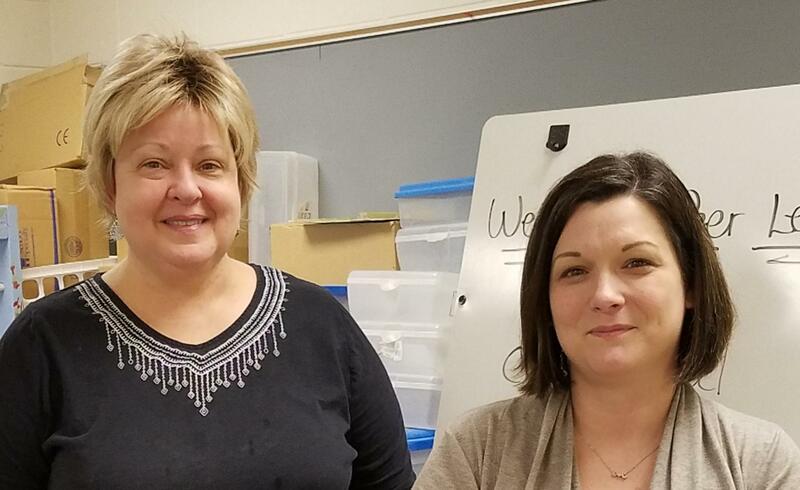 West Blocton Middle School Counselor, Mrs. Peggy McKay, and 5th Grade Teacher, Mrs. Ashley Lawley have implemented the WBMS Peer Helper Program. Mrs. McKay and Mrs. Lawley selected students who are compassionate, caring, accepting, trustworthy, and honest to be members of the Peer Helper team. Peer Helpers will be responsible for mentoring students in need, welcoming new students, and sponsoring events to spread awareness about important issues such as suicide, bullying, drug use, and alcohol use. Peer Helpers had to sign and agree to follow a code of ethics that ensures they are committed to making healthy choices and living a life of integrity. 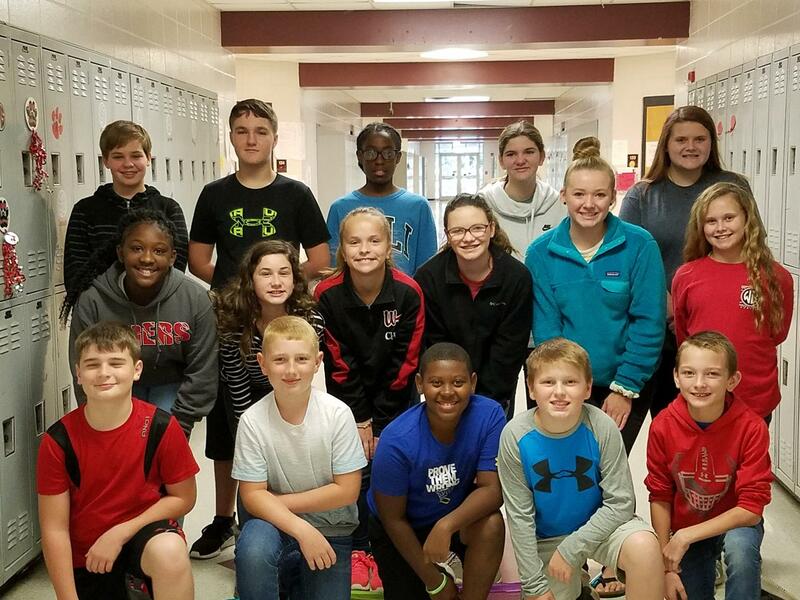 Congratulations to the WBMS Peer Helpers!